« Thanks to Brian Wampler Brian At Wampler Pedals for making such an awesome sounding Delay!!! Also big thanks to Justin Bryant for the introduction!!! 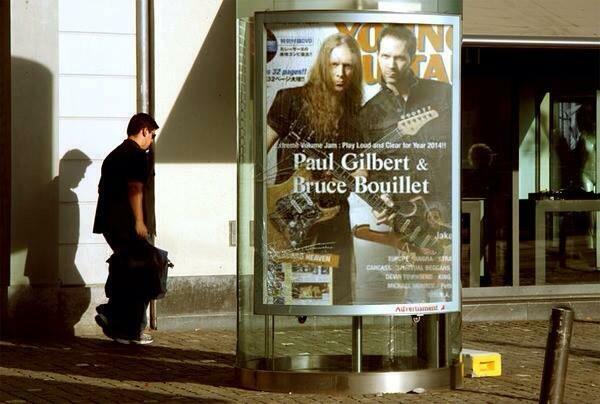 » Thanks Vintage Guitar Magazine for the awesome interview!! !